Advanced Protection for Chichester College. 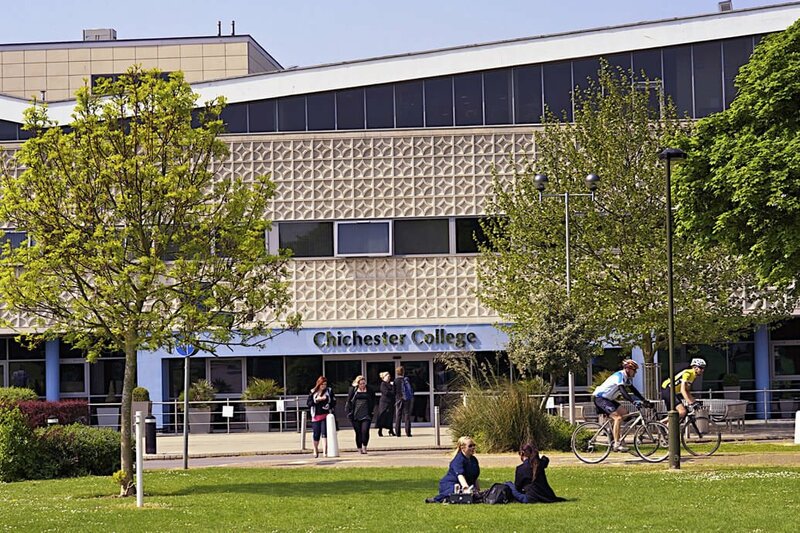 More than 15,000 students and staff at Chichester College, one of the largest education institutions in the South of England, are now being protected by industry-leading fire panels from Advanced. MxPro 5 panels from Advanced were selected to protect the new facilities, which were built by Amiri Construction. Chichester-based PA Fire Systems installed the new system, which also includes an Advanced TouchControl touch screen repeater panel and over 300 individual components. MxPro offers customers a choice of two panel ranges, four detector protocols and a completely open installer network, backed up by free training and support. Advanced’s legendary ease of installation and configuration make MxPro customisable to almost any application.